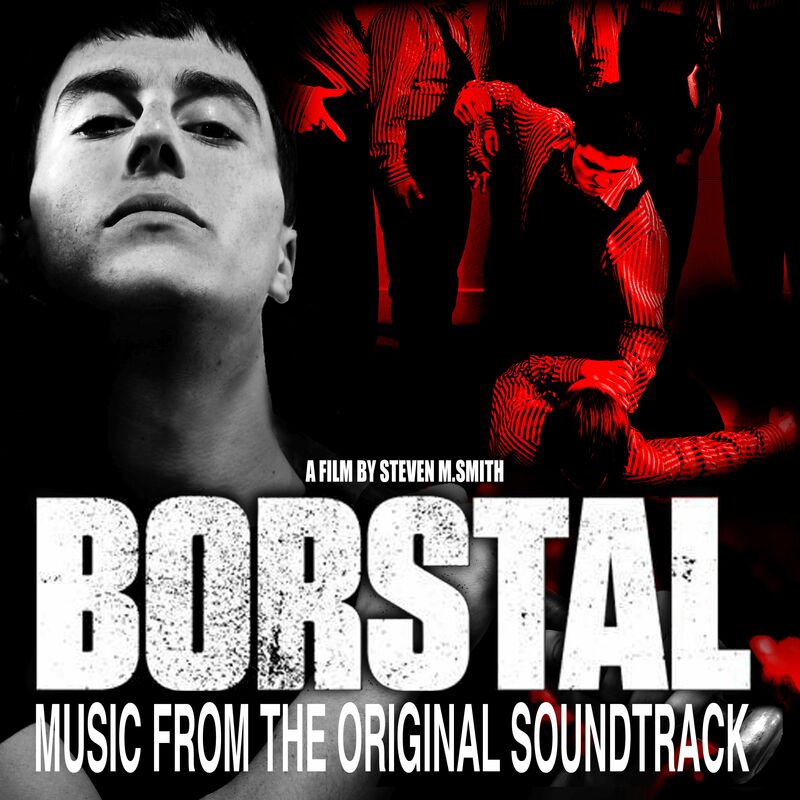 Soundtrack to the thriller film Borstal released earlier this year, based on the popular book Two's Up. Packaged in a smart digipack, includes a 12 page booklet of photos from the film and liner notes by producer Kris Gray. Features 16 songs written by Kris Gray and Johannes Kuchta with two bonus tracks, Samson And The Warden and Song For Sally. In 1971, Kris is sentenced to two years imprisonment in a rural borstal, a correctional facility for seriously delinquent youths. But the company he must keep within the walls of the facility and the experiences he must go through in the harsh, unforgiving environment might make correction an unlikely prospect. The film follows the true story of Kris Gray, who in 1971, after a petty conviction, is sent to a brutal Borstal for boys and must deal with beatings, racism, discrimination and nasty screws. Will his passion for music and his elicit encounters with the beautiful Sally, wife of a screw, see him through his sentence? Kris Gray was born in London and has spent the last 35 years in the music business, originally as a jobbing musician, playing guitar and bass. Over the last 20 years he has managed a number of well-known artists, produced records and run a small recording studio in the west end of London.